The Sydney Mechanics' School of Arts is the oldest operating School of Arts in Australia. This not for profit organisation has existed since 1833 and hosts regular events including readings and screenings, covering everything from history and art to current affairs and literature. This Thursday 12th May at 6pm you can enjoy a free classic movie screening with the 1966 Ingmar Bergman film, Persona. 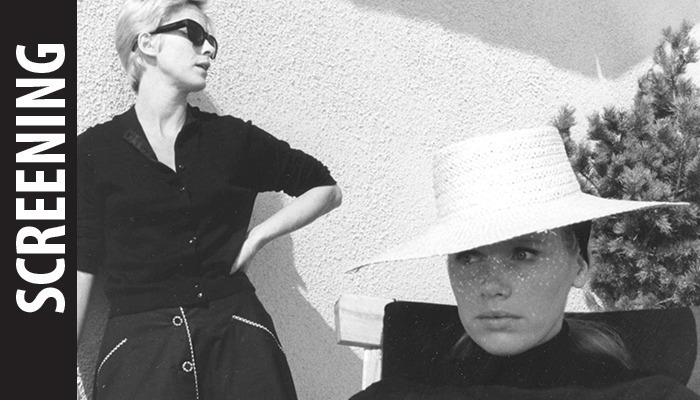 Starring Liv Ullmann and Bibi Andersson, Persona is the story of a nurse and her famous charge, an actress who suddenly becomes mute, whose personalities somehow merge. For further information please visit the website.